Trenley Park is set in the beautiful surroundings of Fordwich 'Britain's smallest town', approx 2 miles south of Canterbury City Centre. Our establishment first opened the stable doors in 2000 and has been a great success with local, national and international clients. Trenley Park are licensed by Canterbury City Council and also both approved by the British Horse Society and the Pony Club. 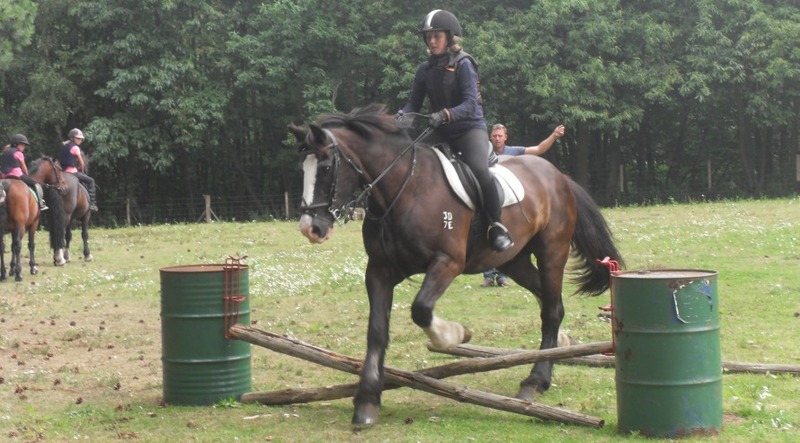 We pride ourselves on the quality of our working horse and pony team. 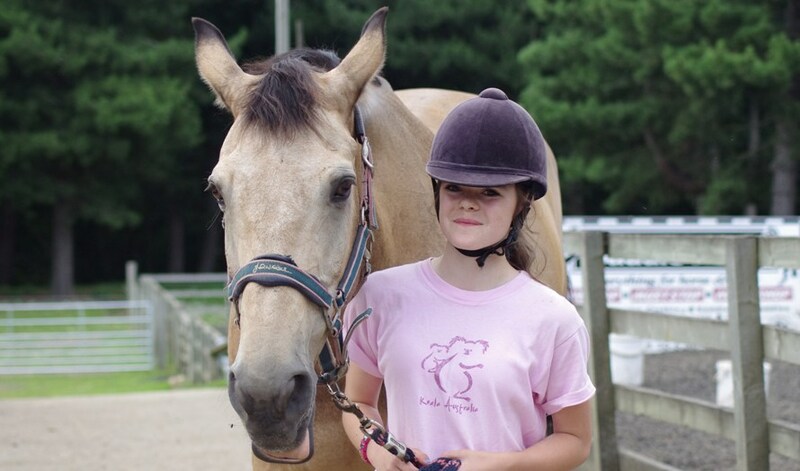 We have a wide variety of horses and ponies to suit riders from beginner to the more experienced rider. 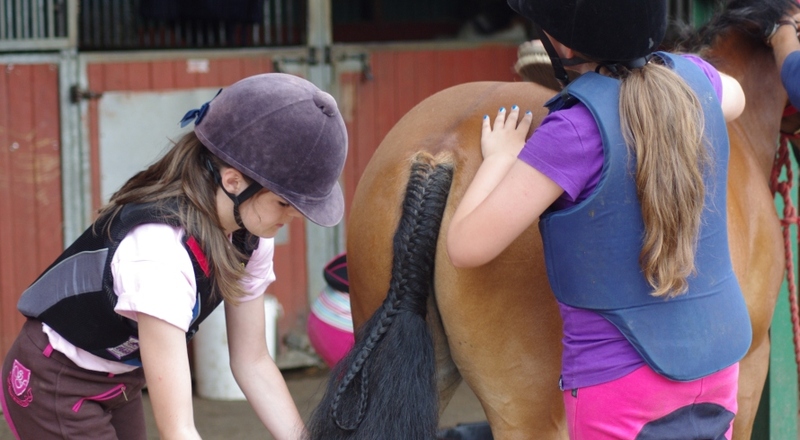 Many of our horses and ponies have been very successful competition animals and are now enjoying life working and teaching riders within the riding school. All of our friendly team of staff are BHS qualified, CRB checked and First Aid trained. They provide a positive the riding experience, whether this is a fun lesson, a coaching session or a hack in our beautiful woodland. 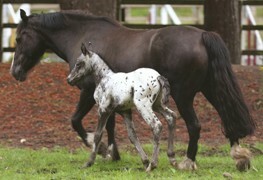 Copyright © 2012 by Trenley Park Liveries. All Rights Reserved. | Designed and Hosted by LMA Web Design.